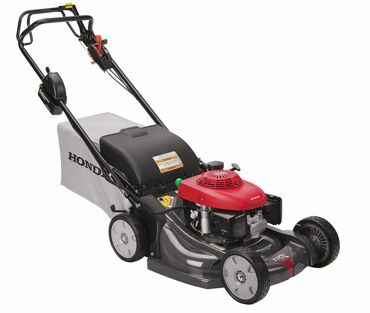 Top Quality Mowing Equipment from Toro, Husqvarna, Honda, and more! Do-Cut Sales & Service is dedicated to providing the finest mowing equipment available in the marketplace. 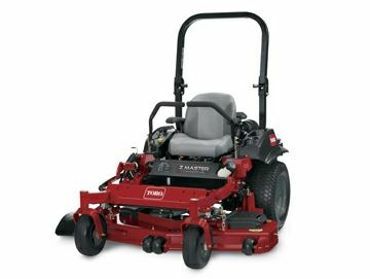 In addition to our lines of mowing equipment, we carry an extensive line of parts for Toro and other walk-behind lawn mowers new or old. Simply provide us with the model and serial number of your mower and the parts will be on their way to you. The mowing equipment experts at Do-Cut Sales & Service are happy to answer your questions and will help you select the right mower for your lawn care needs. Feel free to come in to our retail stores in Warren and Boardman, or call us any time! 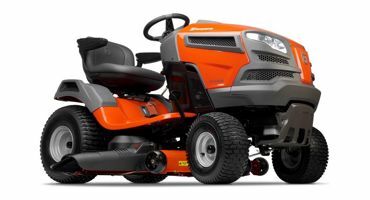 We carry a huge selection of mowers for both commercial and residential use including: walk-behind mowers, zero turn mowers, stand-on mowers, tractors, electric, gas and more! We repair mowing equipment too!